In April 2015 The Great Discontent and Elle Luna came up with a project meant to challenge people’s imagination; they asked us creaturez of the webz to produce something creative every day for 100 days. I thought “challenge accepted”, named my project 100 Days of German Words and committed to designing a new German word every day. I think a lot about language. About the words we pick, the ones we omit and the ones we’re painfully lacking. Whenever a Greek friend tells me he has ekkremotita (a tiny thing in abeyance which bothers him) or I’m reminded of the Spanish word sobremesa (the moment at the end of a meal in which you stay at the table only to chat with your friends or family) my soul feels suddenly, strangely, cosmically understood. 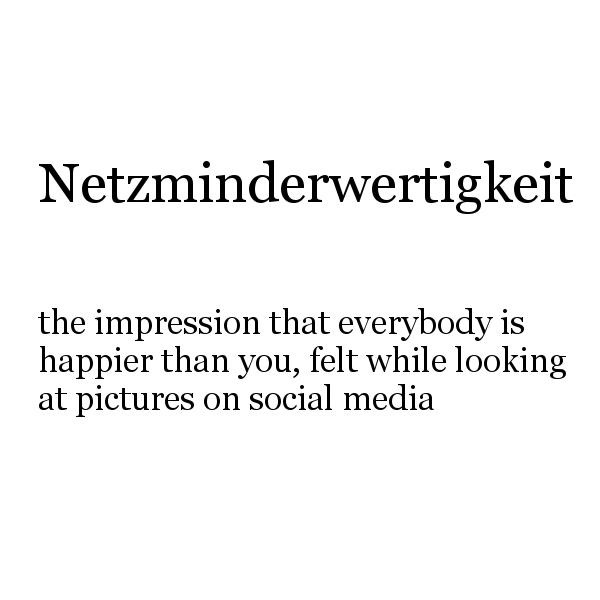 I guess this project is the weird child of my love-hate relationship with the German language (of which you already had a glimpse here) together with a job connecting me on a daily basis with people from all over the World. I’ll keep it up (or try to, at least) because it’s fun, because it’s therapeutic and because the Internet should keep being a place that makes you feel less alone. Oh, and there’s Instagram, too. They are now, I guess. 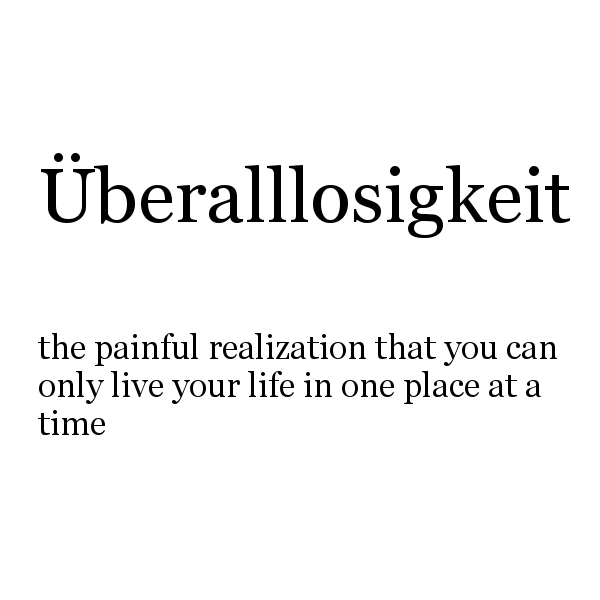 If you’ve ever taken German classes (even some very basic ones) you’re probably familiar with sentences like “I can’t explain why it is like that. It just is. The German language is full of exceptions”. So if I built a word that looks terribly wrong, I plead the exception-amendment and declare that is actually terribly right. 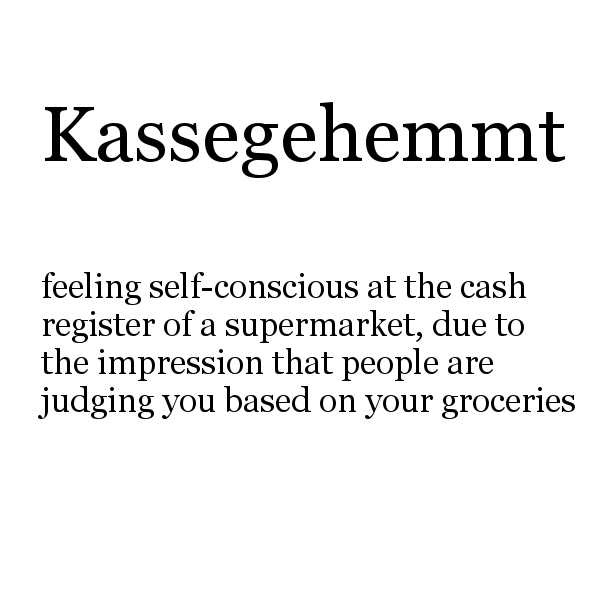 The German language is full of exceptions.